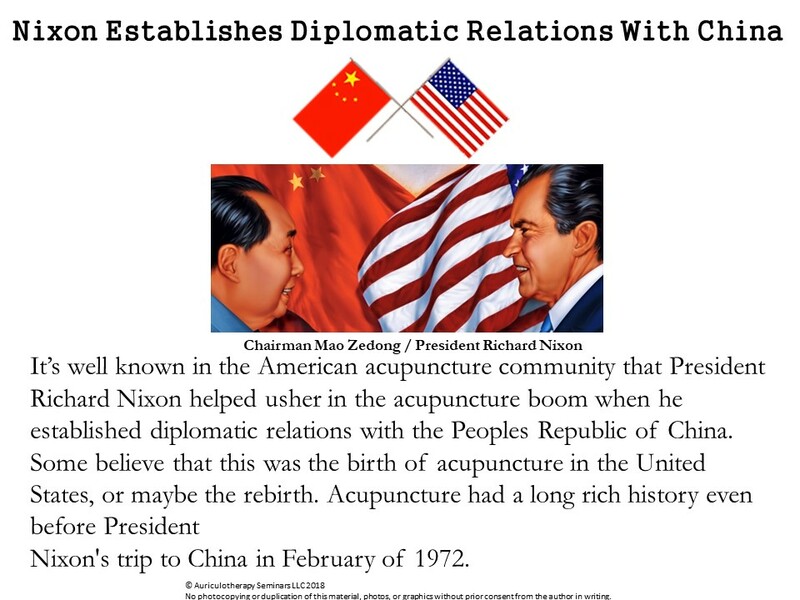 I authorize and grant permission to all the use of my slides (History of Acupuncture in the USA, Acupuncture in the US Military before battlefield acupuncture, Ear Piercings, Leave them in or take them out). 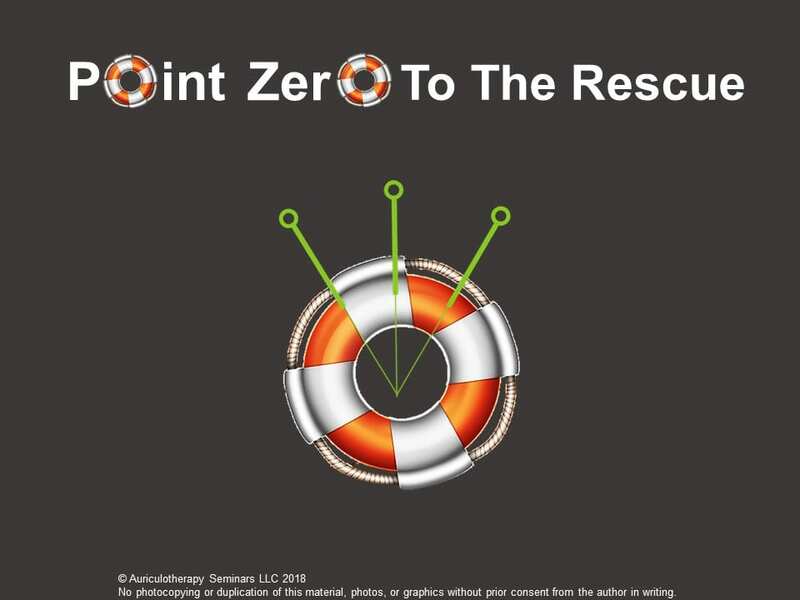 Please give me credit and use my copyright that I have on each slide. 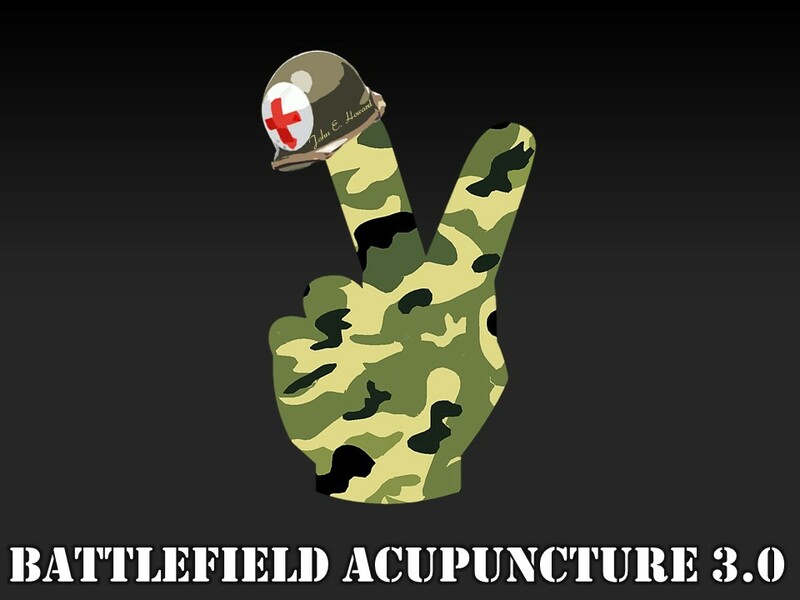 The following 3 PDF’s below are presentation that I teach in our battlefield acupuncture seminars. 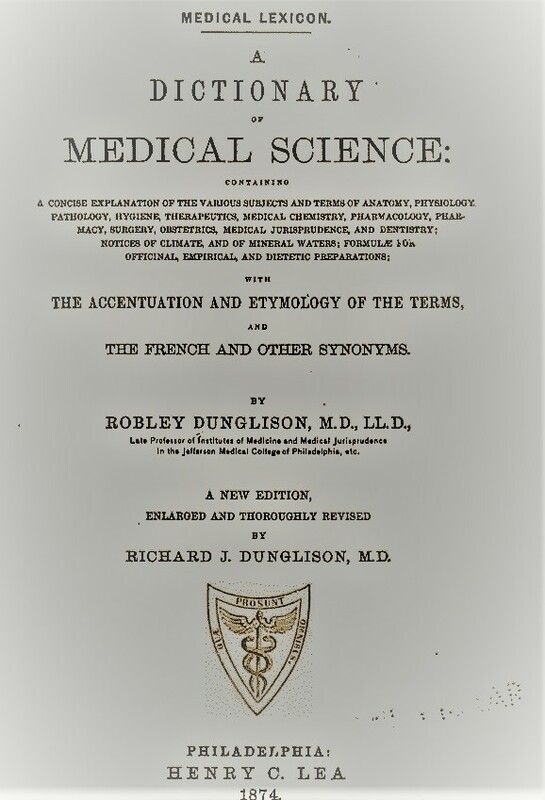 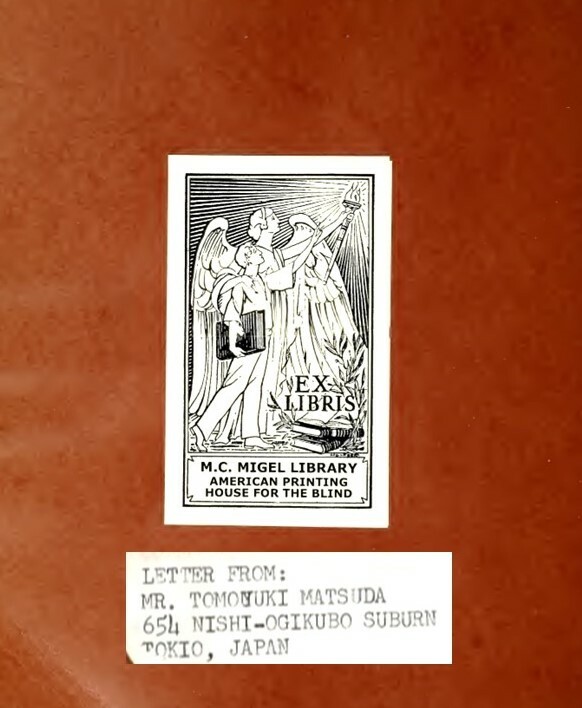 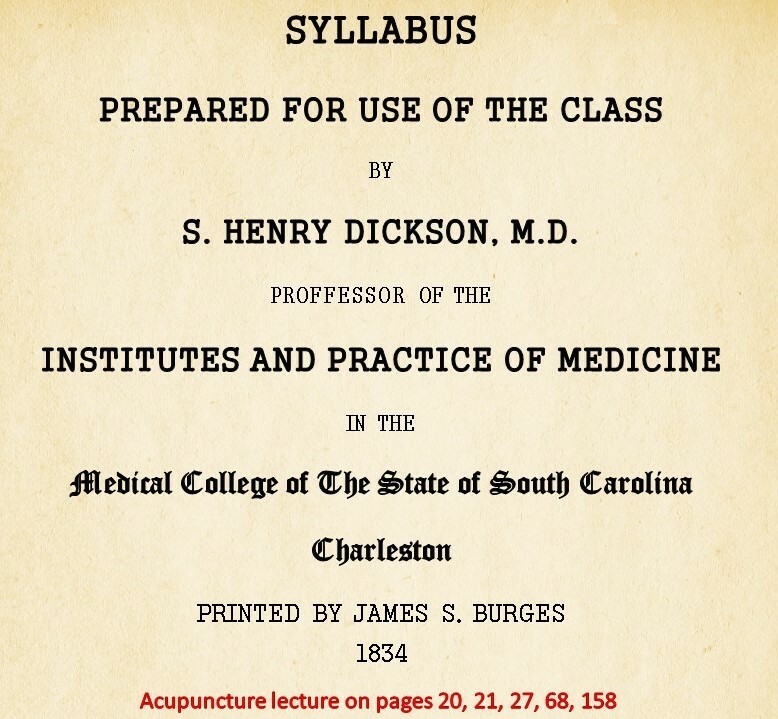 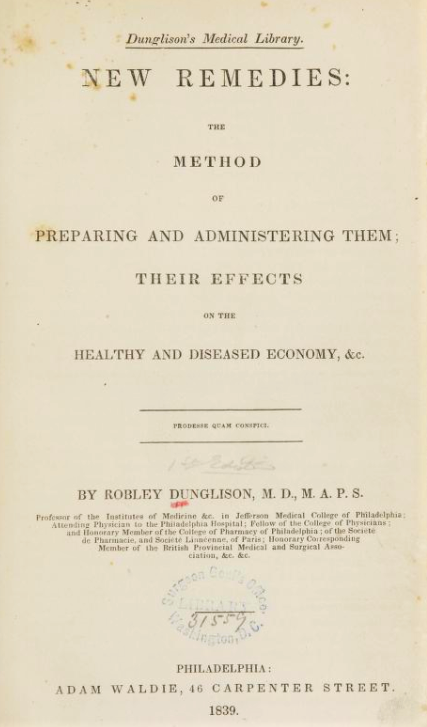 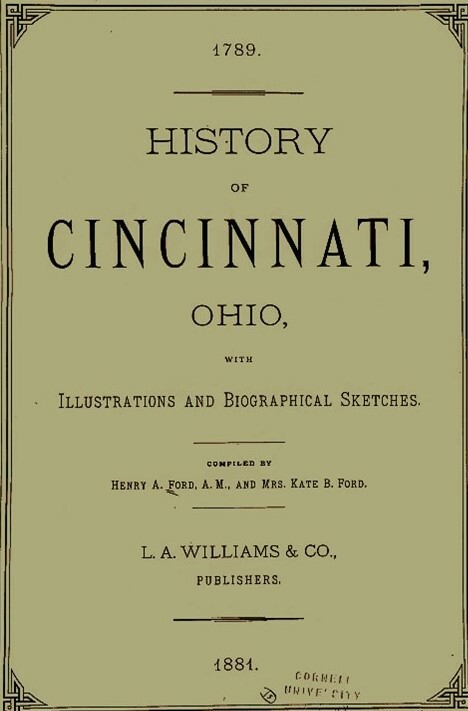 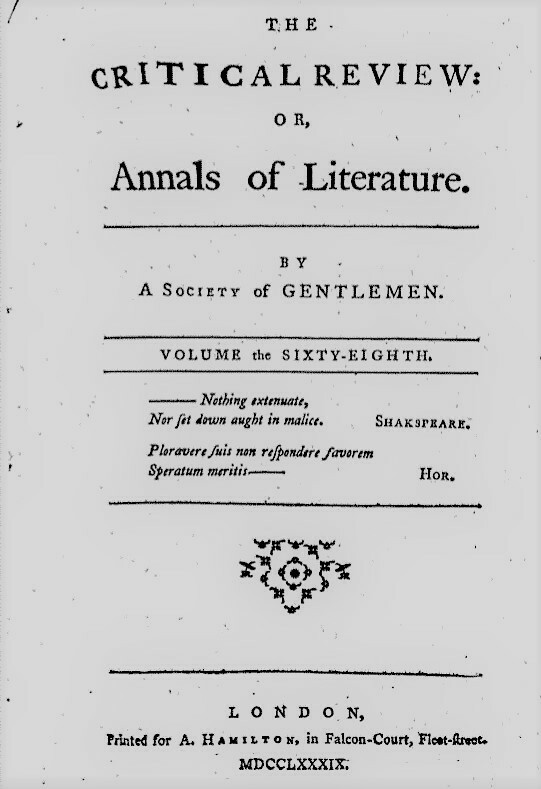 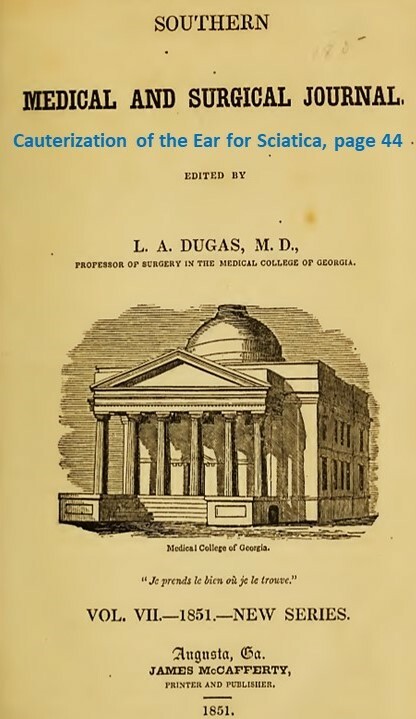 The first two PDF”s are on the history of acupuncture in the United States. 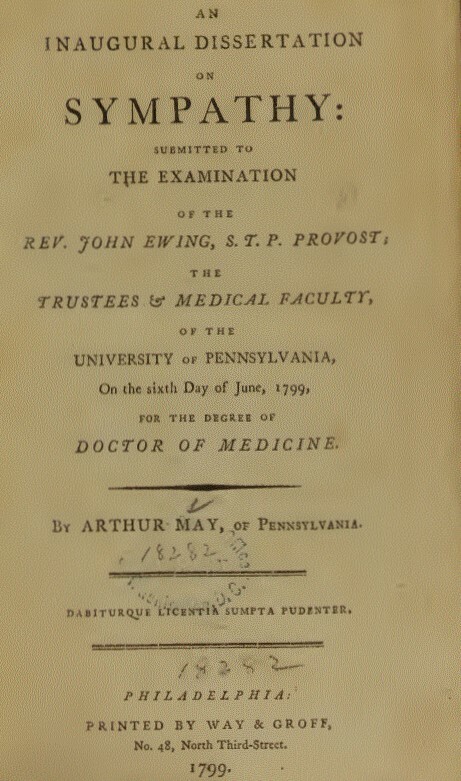 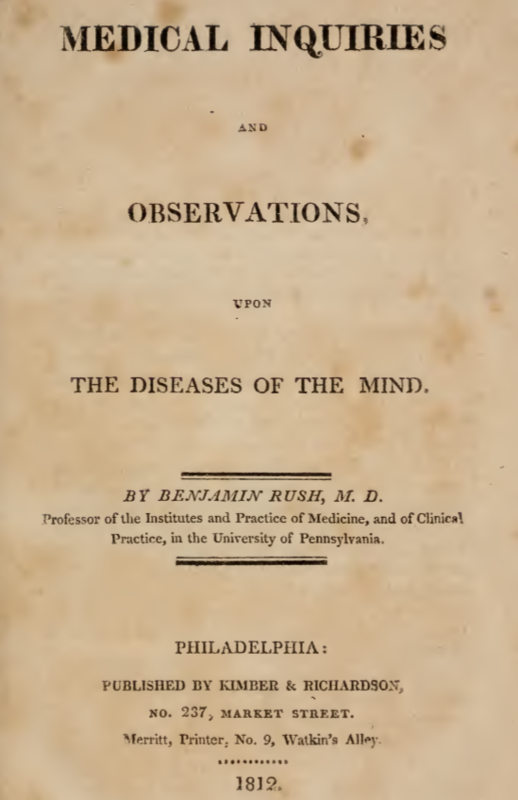 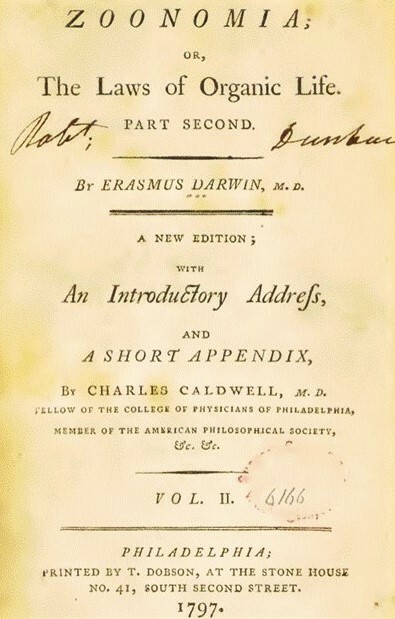 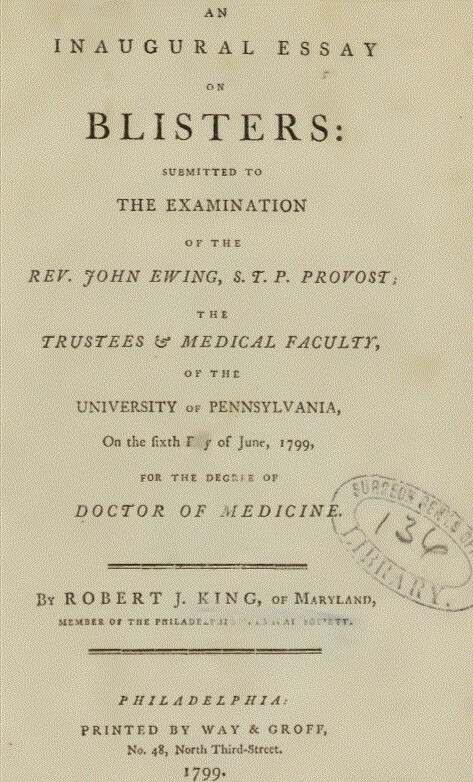 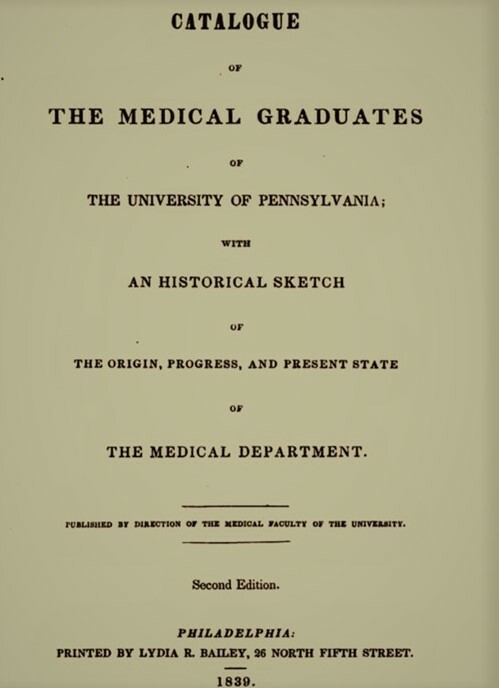 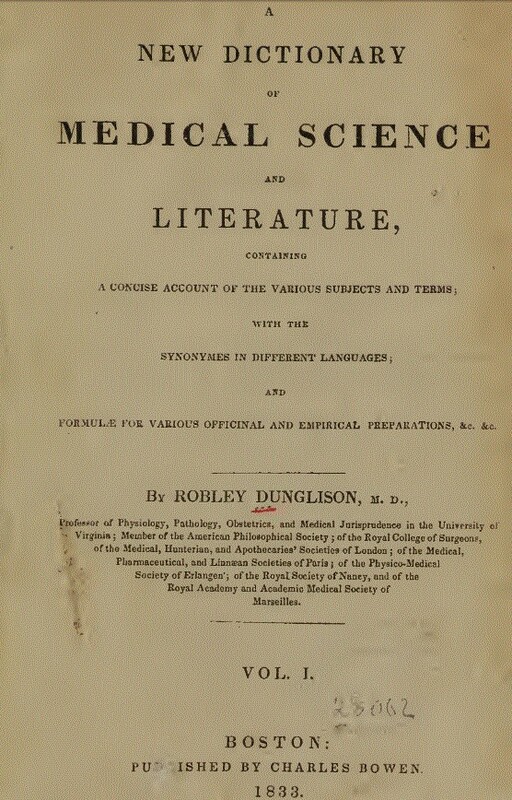 The first (History of Acupuncture in the USA) starts in 1826 with the first researcher paper wrote on acupuncture. 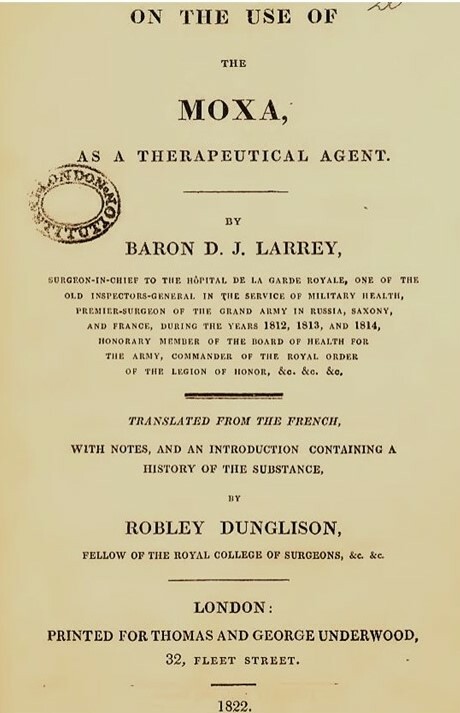 The second (Acupuncture in the US Military before battlefield acupuncture) shows that the military, the US Navy were acupuncture acupuncture as a form of treatment in the 1830’s. 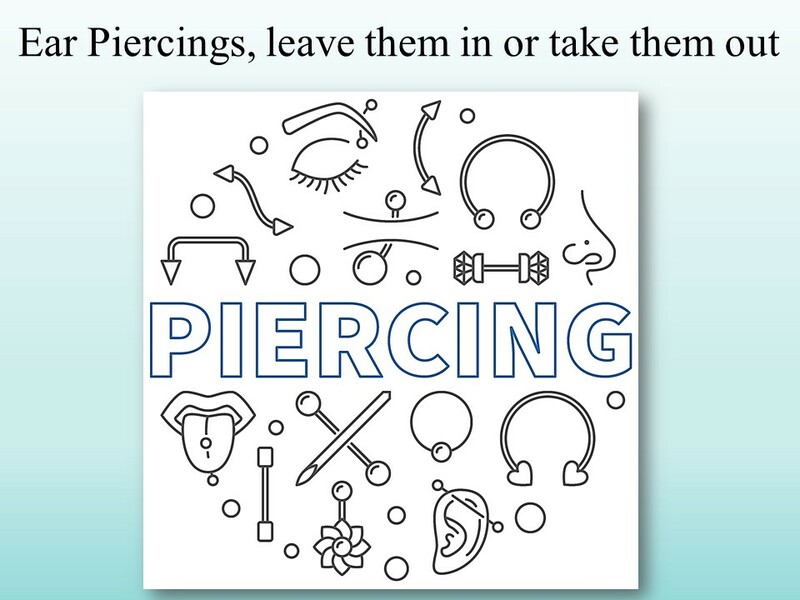 The third PDF, (Ear Piercings, Leave them in or take them out) is an introduction to piercings as a form of treatment. 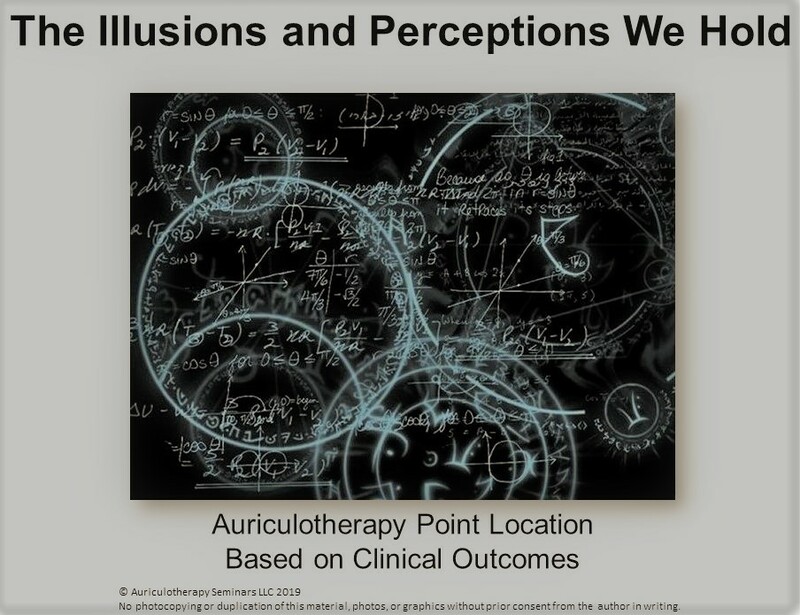 I also discus how points on the ear can be in multiple locations and treat acute and chronic pathology’s in one treatment. 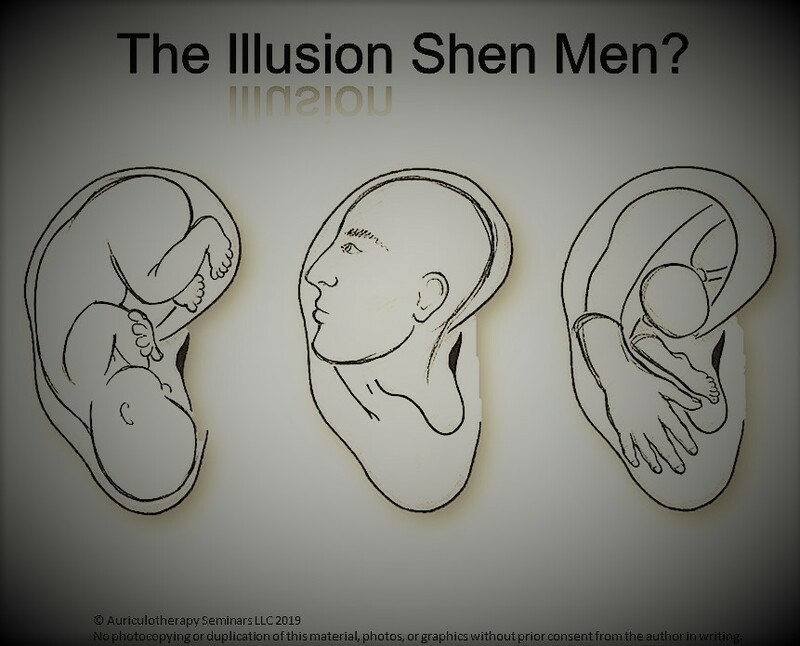 I start my presentation off with pictures that are illusions and how they can trick you. 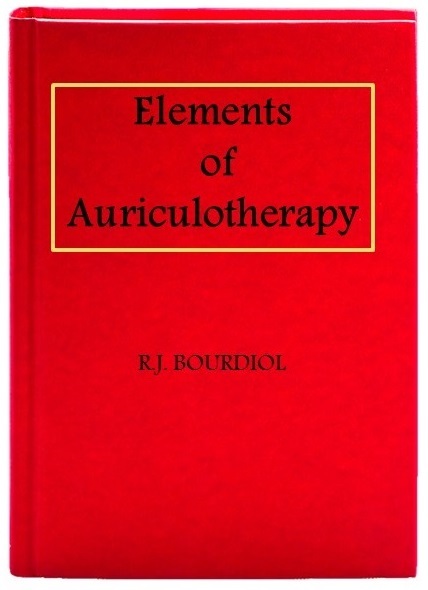 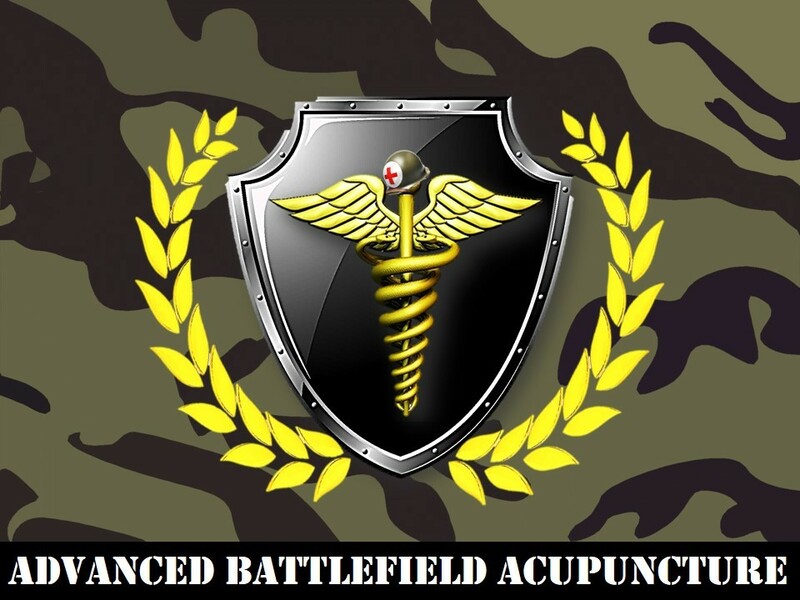 This will prepare you in how to think when using and treating with battlefield acupuncture and auriculotherapy. 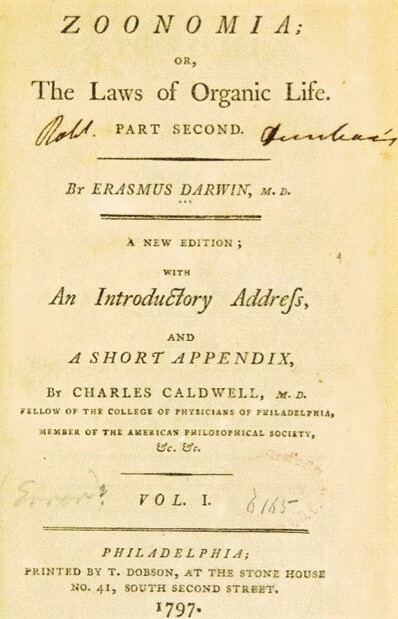 I don’t have any notes that go with the PDF’s below as each seminar and how I teach this is different from seminar to seminar.